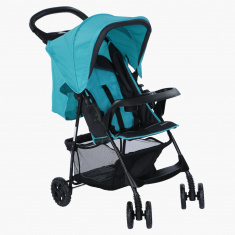 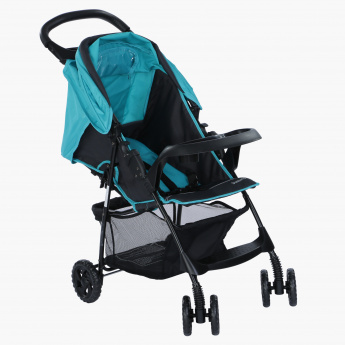 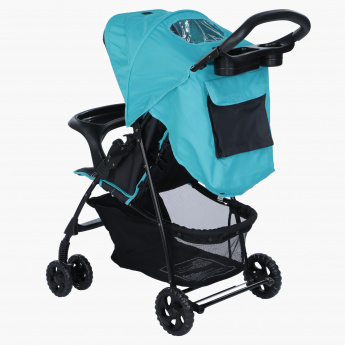 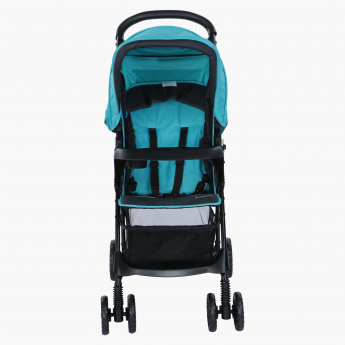 Smooth and durable, this baby stroller with swivel wheels is a must-have for your kids evening walk. Crafted with a canopy, your little one will be protected and the construction will ensure your kids safety. 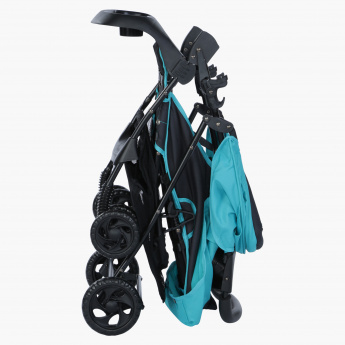 Convenient to fold, it can be stored when not in use.